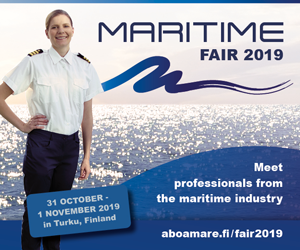 The Maritime Fair 2019 is held at Auriga Business Center, Juhana Herttuan puistokatu 21, Turku. The fair targets professionals within the shipping industry, seafarers, shipping companies, authorities, maritime trainers and students. During the fair, there will be many opportunities for networking and news regarding different topics within the maritime industry. The fair is a two-day event, organized by the alumni association Ånikap. The Maritime Fair gives you an excellent opportunity to get acquainted with the newest technology, to meet professionals within the maritime industry and to recruit new crew members as the fair is widely visited by maritime students! Meet the Finnish Maritime Cluster at the Maritime Fair 2019! 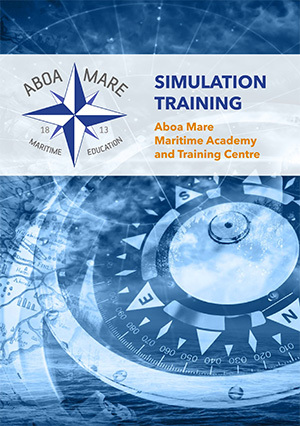 Arranged tours in Aboa Mare's simulator department and Vessel Traffic Service's (VTS) facilities. Please contact Annina Rosenqvist as soon as possible, if you want to participate in the fair as an exhibitor. The stand includes walls, table and electricity. We can help you with building the stand. Free entrance to the Maritime Fair. Limited amount of parking space for visitors. Parking fees can be paid for at an automated fee collection machine. The parking fee is €1/hour or €7/day. You can pay in cash or with the most common payment cards, or you can use Easypark (zone 586) or Taskuparkki (zone 706) apps. Bus: 500 m from nearest bus stop (Turku Castle). Bus nr 1 to Harbour goes from Turku Airport via Turku Market Square in the city center. Train: 1 km from the nearest train station, Turku Port. Ferry: 1 km from Viking Line and Silja Line ferry terminals. You can click and download the Maritime Fair logo below, for your company's signature. You can click and download these Maritime Fair banners to your company's website. 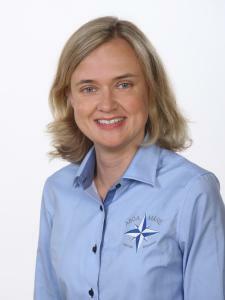 As an exhibitor, you now have the possibility to book a meeting room through Annina Rosenqvist and schedule a meeting with your customer during the Maritime Fair. 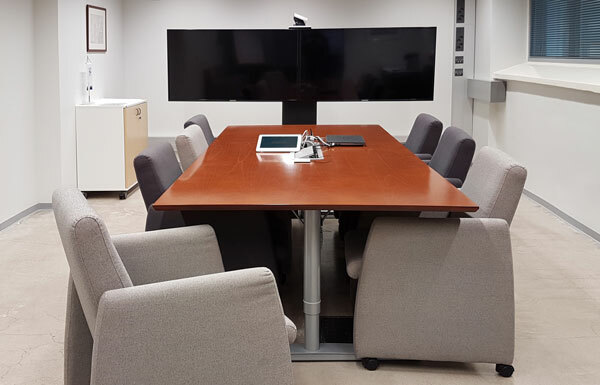 There are limited amount of meeting rooms, so please book your room as soon as possible. Please visit the Maritime Fair 2019 event page on Facebook. See the exhibitors at Maritime Fair 2017 from here.